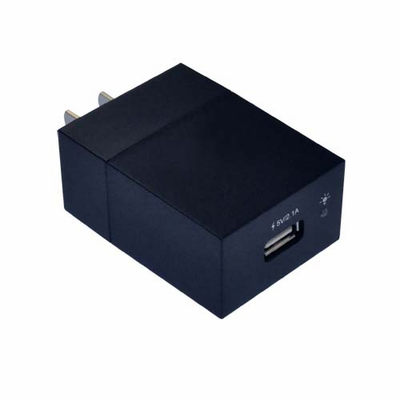 5B2229-510H-3 is a compact wall charger with sophisticated circuit design that includes over-heated,over-current and over-charging protection. Charging will be automatically stop when the battery is full. The easy-to-see LED confirms whether the USB charger is properly connected.